Change both of the settings circled in red to "in". When you do that, all measurements will be in inches. 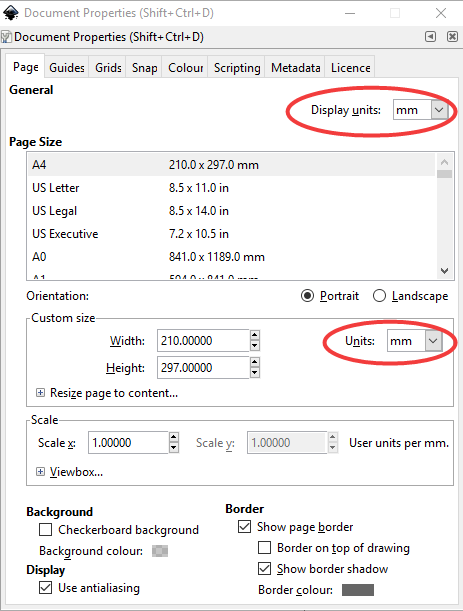 If you want to make inches your default units, make a new blank document, set the document properties settings to inches as shown above, and overwrite the default SVG file in your inkscape templates folder. I don't know where that is located on a Mac, but in Windows it's located in the program files/inkscape/share/templates folder. By the way, the metric system is not a just European thing. The whole world is metric, except the US, Liberia, and Burma. And here in the UK although metric is the official system, we also still use the Imperial system. 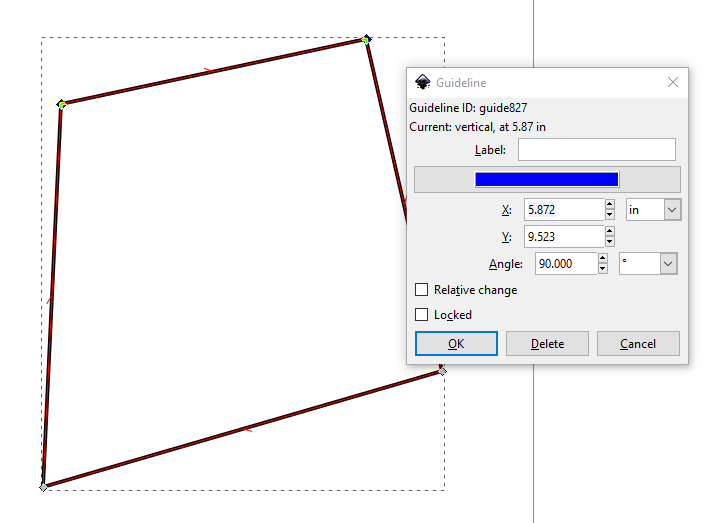 Inkscape 0.91: How does one convert symbols to a path?